Preventative maintenance is not only important to the longevity of your equipment and building areas, it also has a number of benefits that most people aren't aware of. For instance, a preventative maintenance program can provide improved production, reduced downtime, longer asset lifespan, and fewer asset failures and breakdowns. It can also help to increase the safety of maintenance workers and others. With the all the benefits, the fact that some facilities are not performing preventative maintenance is surprising. But, it takes a large amount of organization and planning to create a preventative maintenance program that is actually effective. Without the proper tools to help you do it, it can be difficult to maintain. The first step in making any plan effective is actually making the plan. Look at what needs to be done on a regular basis – whether it is changing out air filters or making sure parts are lubricated, get them on a schedule that is appropriate to your needs. Rather than waiting for things to break, look at the performance indicators (if they are available to you, otherwise make an educated guess) and figure out how often they fail or break. Then schedule maintenance before that happens. Make sure you fulfill these three factors: applicability, efficiency and profitability. For those of you savvy department managers who already have a preventative maintenance plan in place, make sure it is updated on a regular basis. If you're making your first plan, make sure to decide on a timeframe to have regular meetings about updating the plan (even if it's once a year). 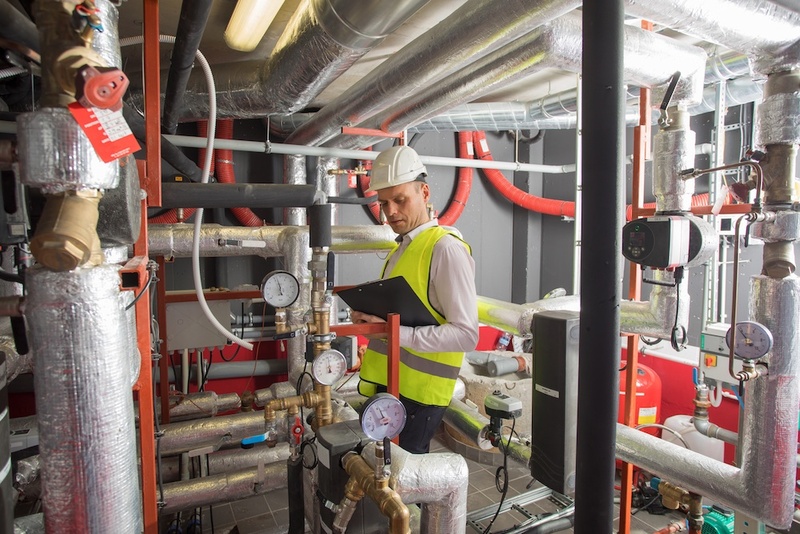 Your facility experiences changes all the time, that means, when it comes to your maintenance management program, there are often changes that need to be made to ensure things continue to run smoothly. Every maintenance team member should be familiar with the seven milestones and know how to apply them accordingly. You should be including all seven in your initial planning and updates, so you can ensure that none of the steps are missed or skipped. For many, the inability to perform effective preventative maintenance in their facility comes down to an inability to keep plans and maintenance tasks organized and easily accessible. This can all be solved with a CMMS. Within maintenance management software, you can set up your preventative maintenance schedules, keep up with the lifespan of your equipment, upload owner's manuals, and make notes of anything that is important to getting the work done appropriately. You'll also be able to use the Work Order software to assign and keep track of tasks and maintenance requests. With the Maintenance Care CMMS, you can plan your entire workload and improve building efficiencies using preventive maintenance software. You'll be able to review ongoing task scheduling routines and make changes easily to minimize unproductive time. Our interface is flexible and provides you with the ability to change task frequency, time of day and assignment responsibilities quickly and easily. If you're interested in implementing an effective preventative maintenance program in your facility, we want to help! You can start by getting a free demo of our CMMS. We also have three different versions of our software (though only Enterprise has preventative maintenance capabilities) that you can sign up for here.